Data released by ARLA has revealed some interesting new trends related to landlords and the buy to let sector, which is hardly surprising given the widespread changes the sector has undergone in the last 18-months. New research compiled by a firm of international payments experts has labelled the UK as one of the least friendly countries for landlords. A year ago, the UK was #15 on the list. Now it is #25. 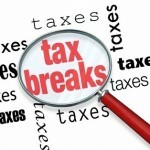 Much criticised government reforms such as the abolition of mortgage interest tax relief and extra stamp duty have made it far more difficult for landlords to make a profit. 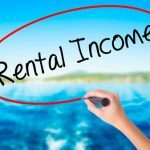 Rental yields have fallen 0.91 percent in a year and landlords in areas where yields are affected by high property prices have been badly affected. 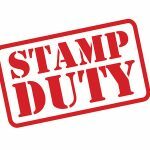 Landlords everywhere are suffering from the increased Stamp Duty charges introduced by George Osborne when he was Chancellor of the Exchequer. However, landlords purchasing properties in the south east and London are suffering more than most. 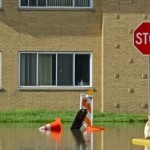 In the UK, we don’t need to worry about hurricanes, but in other parts of the world, severe weather is commonplace. Hurricane Harvey has caused billions of dollars’ worth of damage across the southern states in the US, but with Hurricane Irma tracking its way across the Caribbean, homeowners, landlords, and tenants are about to experience a whole new level of pain. 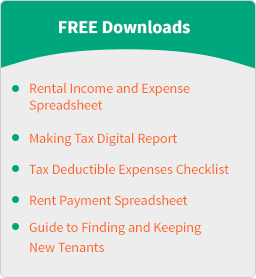 Research carried out by BDRC Continental has found that 30% of landlords have increased rents in response to government tax changes in the private rental sector. The biggest increases were in the East Midlands. Here, 41% of landlords are currently reviewing their rents. 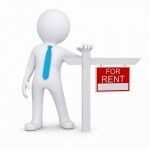 The survey also found that just over 70% of landlords reported feeling negative about the future of the rental sector.